Metal reproduction - approx 6.5cm. 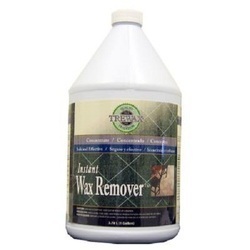 Wax Degreaser is specially formulated to remove oil contamination from substrate effectively. It has a high volatility that provides fast drying features. 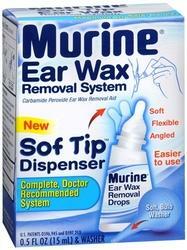 Ear syringing can also help clear infections of the external ear canal. Ear syringing can sometimes cause dizziness, but only for a few minutes. Occasionally, it may be necessary for you to attend an ENT clinic to have the earwax removed using a microscope and suction device.